The new glass topped outdoorvenue at the MACC called the Yokouchi Pavilion was sold out for the first of two shows by Sir Elton John who christened the beautifully designed venue with a huge show full of lights, incredible music and anenthusiastic Maui crowd. The new venue glowed like a Christmas tree with all the new lights shining through the glass roof and stage lights flashing back on the crowd of well over 5,000 lucky ticket holders. 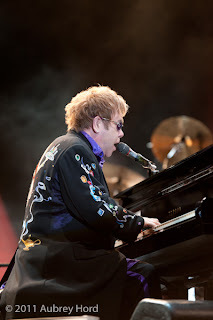 Sir Elton made a grand entrance onto the stage and wowed the crowd with his first piano song "Funeral for a Friend" which lasted 11 minutes. 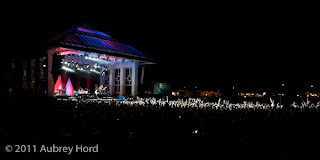 I was right down in front along with the other official professional photographer for the concert, Amanda Cowan, from the Maui News. Amanda shot and scored with several images on the front page and section of the Maui News today. It's always a pleasure shooting with other photographers who know how to capture a show and Amanda is no exception! 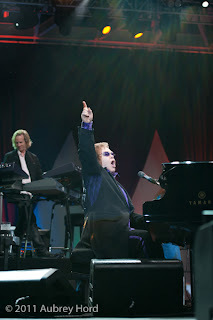 Sir Elton played to the crowd who instantly stood and gave a warm Maui welcome for the returning musical icon. 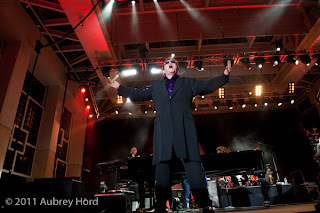 The crowd was actually on their feet every time Elton played a song, dancing and waving their arms and singing along to all of his hits. The GA section in the bleachers was the best chorus! 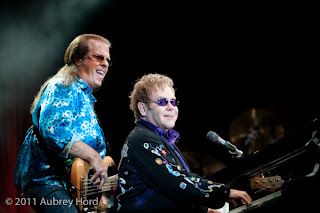 !Elton offset his high energy songs with a couple of ballads on the piano which just made the show by the super star even more endearing. Happy fans snapped up red flashing sunglasses and Elton John t shirts from every era of his career from the Merchandise tents.I think I found my true calling. 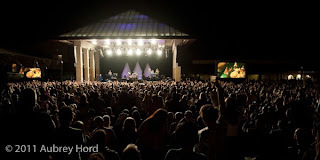 I love shooting concerts and am a huge supporter of the arts and arts education on Maui. The MACC asked me to start shooting concerts and events there 3 years ago and I am forever grateful for the chance to be part of a collective positive energy. The staff and volunteers at the MACC work harder than any team I have ever met, with long hours and high stress situations, they always handle everything in stride and with a smile. What a joy to work with such a great crew! I am truly blessed to be part of the MACC family. It's always fun to be part of something that brings positive energy, smile, laughter and dancing to our island community. 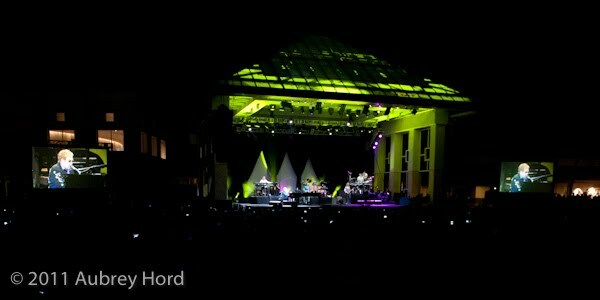 Thank you, Sir Elton John, Art Vento at the Maui Arts and Cultural Center, Tom Moffat Productions and the hard working staff, crew and volunteers at the MACC for bringing such incredible musical talent to our island. We truly appreciate it and look forward to the next show! Great job Aubrey! It was a wonderful event in our brand new facility. 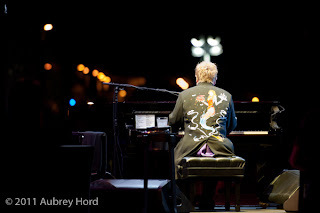 Elton John was amazing, and what a great collection of photos you have presented! And how lucky are we that you capture these awesome events and then share them with us through blogging! Thank You Aubrey ...I admire your work!